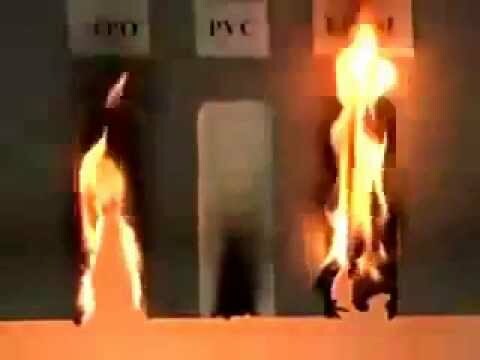 Here is an interesting video about which single-ply system holds up best in the event of a fire. What do you think will hold up best? EPDM, TPO, or PVC? For more information on single-ply systems click the button below.